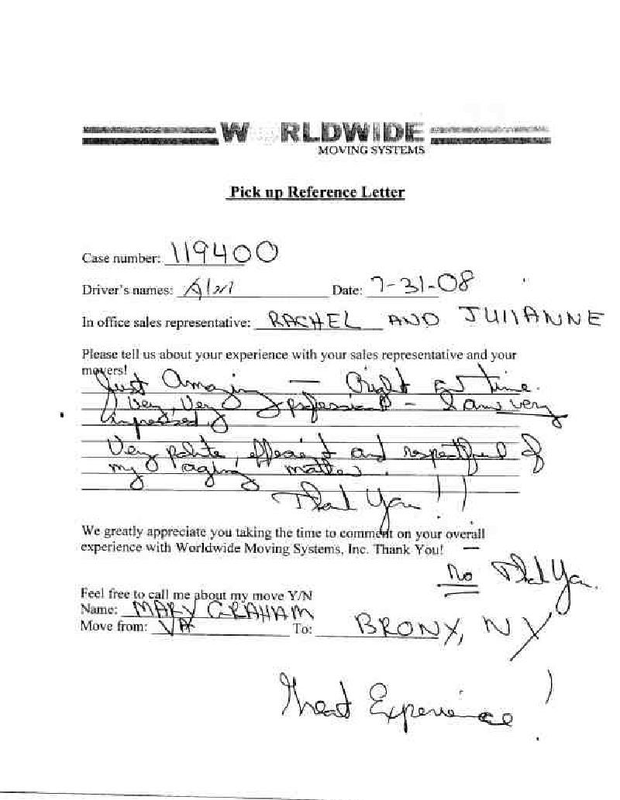 Pick an outstanding East Coast Moving Company for all your moving needs. 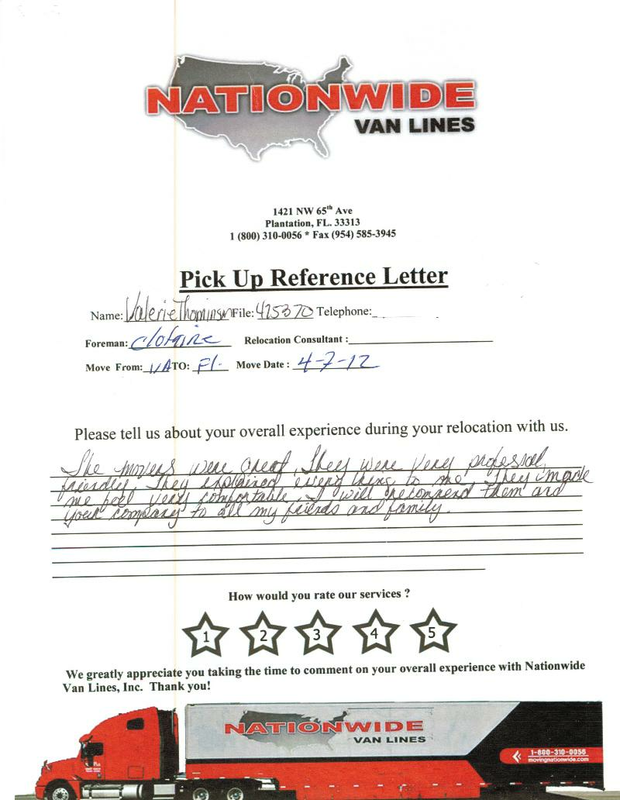 Nationwide Van Lines has Moving Company Reviews from Hampton and all of Virginia that show our high customer satisfaction ratings. 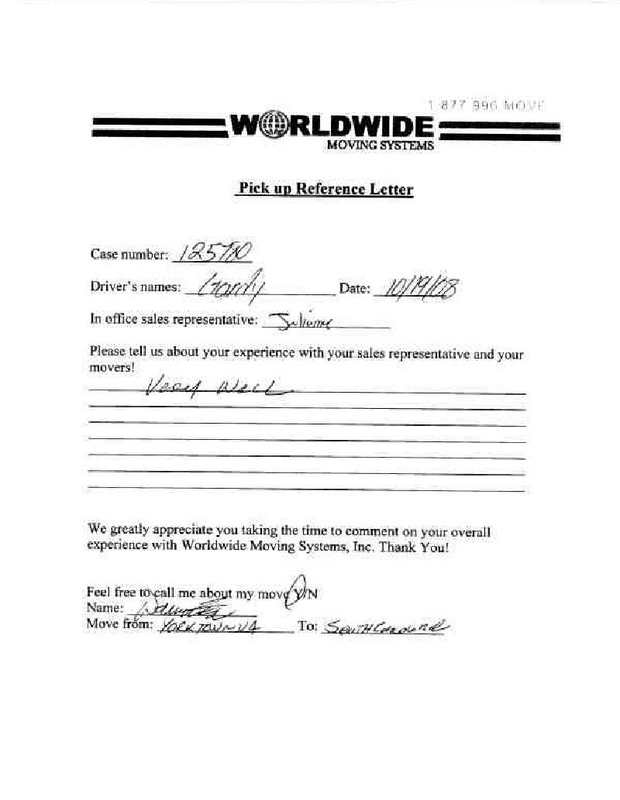 We have the right licensing and qualifications required to proudly provide you premium quality moving services.